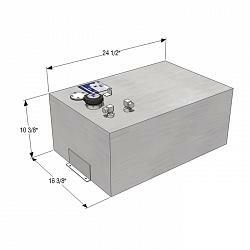 This is the RDS 18 Gallon Rectangle General Purpose Fuel Tank. 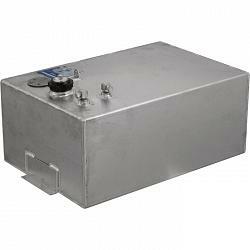 This general purpose fuel tank is perfect for boats, generators, pressure washers or other applications which require gasoline or diesel fuel. 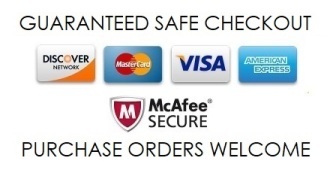 Works perfectly for pontoon boats and can be bolted to pontoon for permanent use. Designed for exterior areas.Made in the U.S.A.